Attention expats in China: there's a new deadline to renew your work permits. 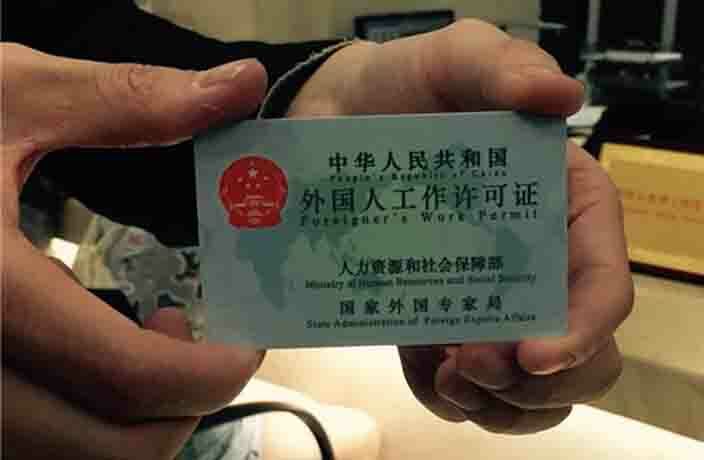 All foreigners will soon be required to submit their application to renew their work permits 30 days ahead of the expiration date, according to a notice issued by the State Administration of Foreign Experts (SAFEA) on December 7. The new policy officially goes into effect on February 28, 2018. Failure to submit the application prior to the 30 day cutoff date means you'll be denied renewal and will be forced to start the work permit application process all over again. From the very beginning. And with the complicated new work visa application process (launched earlier this year) taking much longer than it used to, you wouldn't want to do that, would you? SAFEA also warns that applicants who reapply just days before the expiration date will "absolutely be unable to work." The best time to submit your application form is two to three months prior to the expiration date, according to SAFEA. They also recommend preparing your paperwork well in advance. Luckily, there's no need to submit a criminal record check or documentation proving you've worked overseas if you're renewing your work permit, though other requirements from the first-time applications are still the same. Can you guess which city in China topped the list?